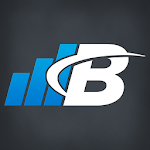 - New privacy settings on commenting on photos. 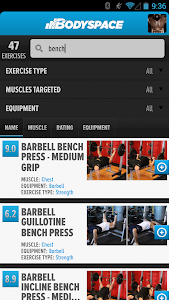 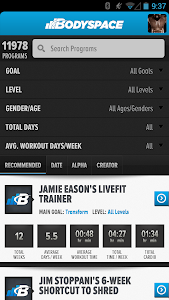 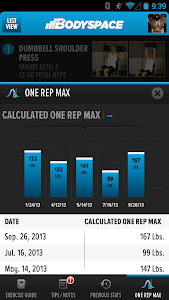 - Bug fixes around tracking workouts so you can do what you do best, better now. 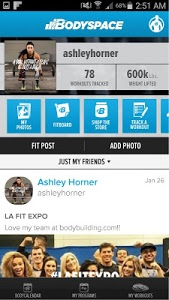 Similar to "BodySpace - Social Fitness App"